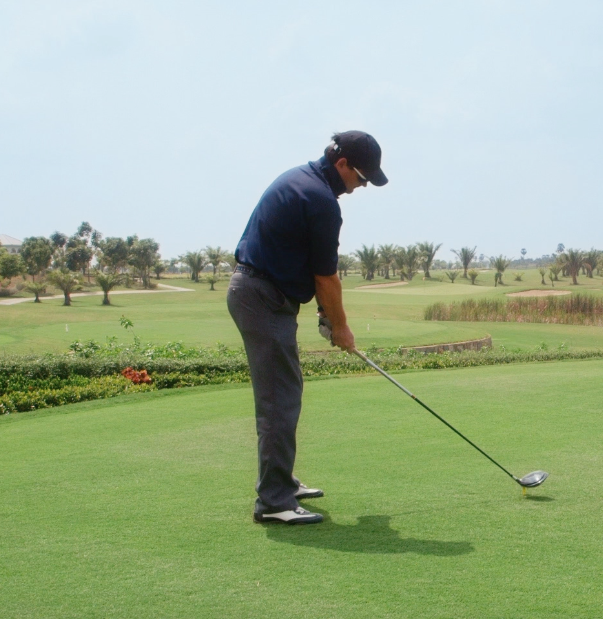 View Your Lesson – Lorie Mulhern, PGA / Golf. Nutrition. Performance. HOW TO VIEW YOUR LESSON! Take 2 videos under 10 seconds long with a "FACE ON" view. One with a 5 iron and 1 with a wood. 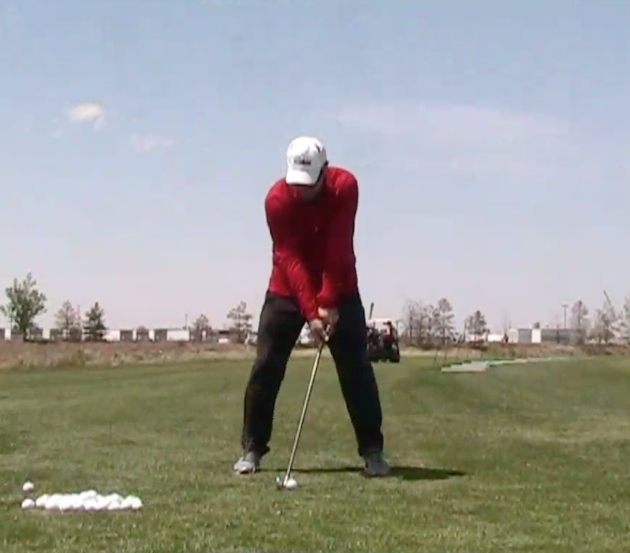 Take 1 video under 10 seconds long with a "DOWN THE LINE" view with which ever club you like.